2. Make sure Pig Face does not tag along. 3. 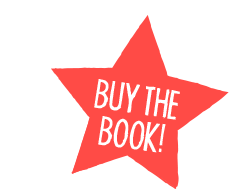 Get the fascinating new boy next door, Zach, to realize she even exists, and if that upsets rival Jasmine, even better! But when Tracy and Ralph discover a bag stuffed with money in the dugout at the baseball field (and Lester forces them to let him tag along), they have a mystery on their hands. Did someone lose the cash? Or was it stolen? St. Stephen has always seemed like a quiet place to live, but soon the town is brimming with suspects. Yay for Pig face!! Love your writing, Wendy! Haha! Just the title alone makes me want to read it! Best of luck with your BookStop! I loved this MG debut! Pig Face is the little brother you definitely want to have. Highly recommended! I feel for Lester. My big brother used to call me "Clyde Dog-Face." I mean, the title enough pulled me in. Such a cute & fun book!!! Looks like a great MG mystery! Loved this book! Charming and fun! A fun, funny mystery with humor, food, an annoying little brother, and a cash-stuffed bag?! Seriously, what more could you ask for in a book?! 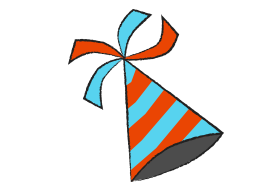 Thanks to It’s a Mystery, Pig Face!, I’m now a member of Chocolate Lover’s Society! Wendy grew up in St. Stephen and wrote her first novel at age nine, Pam’s Summer, about a girl who lived above a laundromat in New York City. She’d never been to New York City or stepped inside a laundromat. Still, she continued to write all through her teens, mostly bad poetry about boys who broke her heart. 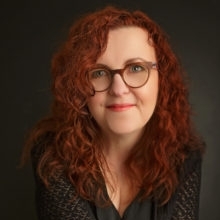 For the next twenty-five years, she worked for the Government of New Brunswick, ending her career as the Deputy Minister of Education when the siren call of writing became impossible to ignore. Wendy is represented by Lauren Galit of the LKG Agency in New York City. 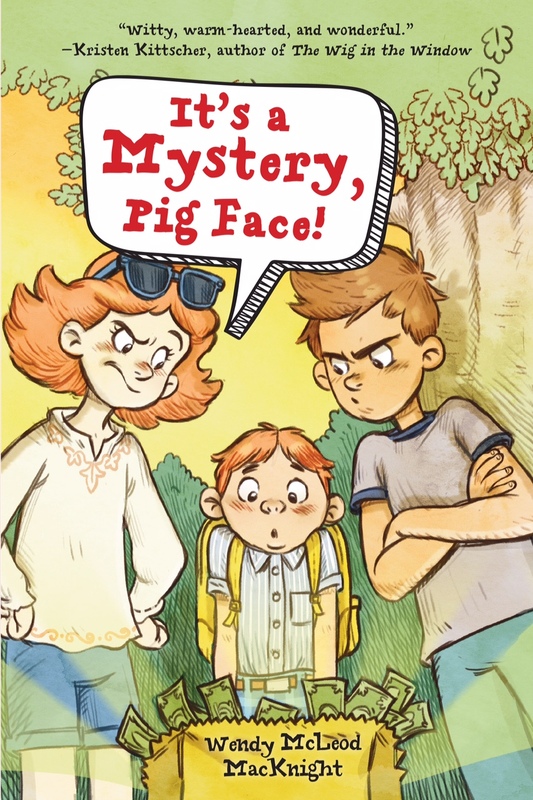 Her debut middle grade novel, It’s a Mystery, Pig Face! was published by Sky Pony Press on February 7th, 2017. Her second book, The Frame-Up, a fantasy set at the Beaverbrook Art Gallery, was sold at auction to Greenwillow Books in a two-book deal and will be published in May 2018.